Welcome to this month’s Blogorail Black Loop. 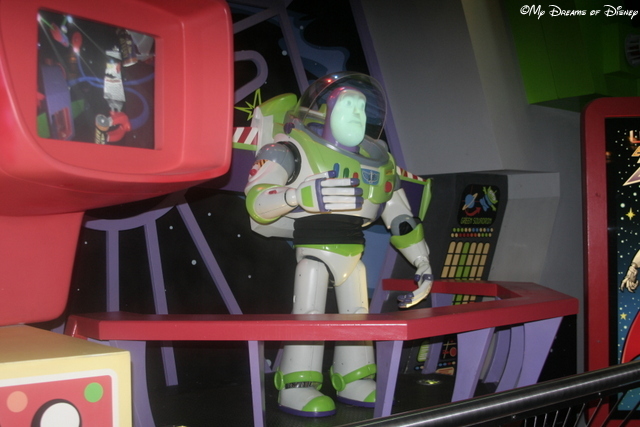 Today we are sharing some of the best attraction ride vehicles at Disney. A cool thing that may happen during your ride is when the lights are on inside Space Mountain. This usually happens when there is a problem with the ride system, but the PeopleMover still operates during these times. You can see the tracks of Space Mountain and how the ride was put together! The PeopleMover’s vehicles are always moving. To board and disembark, you will have to use a large speed-matched rotating platform inside the station. Now here is the unique feature of this attraction: The trains are not powered by motors within themselves, but are propelled by a system of Linear Synchronous Motors embedded in the track every nine feet. Cool technology is always a part of Disney attraction ride vehicles! Linear Synchronous Motor (LSM) technology is scalable and adaptable to a wide range of applications, from small transport and positioning systems to large people movers. Unlike short stroke linear motors, LSMs generate propulsive force by running current through a stator creating an electro-magnetic field that interacts with a set of permanent magnets on a vehicle to create thrust. The permanent magnets serve as the motor secondary, equivalent to a rotor in conventional motors, enabling linear motion. The magnet array and vehicle is propelled by the moving electro-magnetic field, traveling along as electric current is applied to the stator beneath the vehicle. The vehicle’s movement is regulated by a sophisticated control system incorporating state-of-the-art position sensing technology. Each car has its own sound system which broadcasts a continuous audio commentary and soundtrack, relative to the train’s location. The commentary points out the attractions you are passing as well as announcing promotional items. But perhaps the best part of the PeopleMover is… the romance! You can sit with your Significant Other and relax as the crowds and hustle and bustle of WDW fades away. And if the attraction isn’t too busy, Cast Members may let you stay on for one or two more rides around the track. Don’t be afraid to ask! And feel free to snuggle… just don’t get carried away! The PeopleMover is also one of the few ‘outdoor’ attractions that still runs in the rain. So if the skies open up to deliver one of Florida’s famous bursts of precipitation, just head to the PeopleMover! Mickey’s PhilharMagic is one of my favorite movie/shows to watch. The music and scenes from the movies are great, the 4D technology of the movie is great, and the songs are such classic songs that you can’t help but sing along! I know that some children are frightened by the dark and the water and whatnot, but most people seem to do just fine. 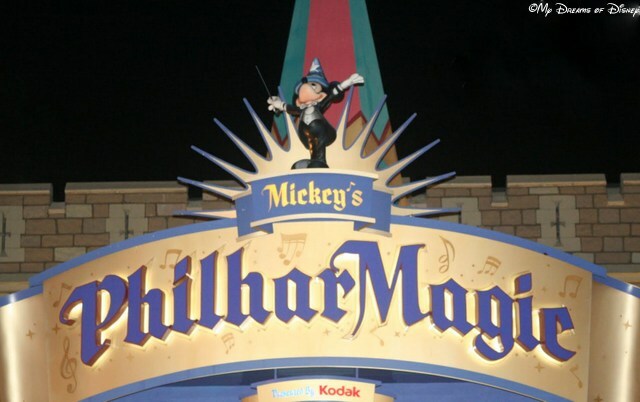 One thing that is interesting to me is that, with the implementation of the FastPass+ system, it seemed like Mickey’s PhilharMagic was much busier than it had been in years past. We saw it two times last year, and each time the theater was packed with just a few solitary seats available. I don’t remember a time when it was that busy. In the end, this is a great attraction for some awesome music, great movie scenes, and in summer, a great way to beat the heat. Do you and your family stop by? Let us know in the comments, and thanks! So who remembers Monsanto? 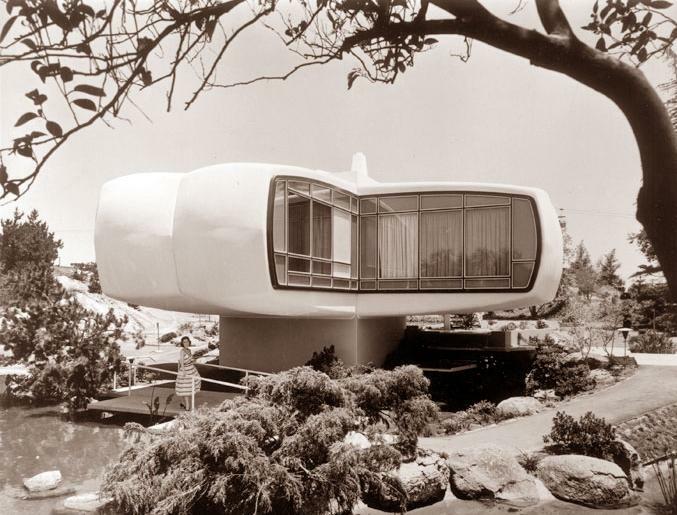 You may better remember the attraction at Disneyland that they sponsored, The House of the Future, that was open from 1957 to 1967. The attraction offered a tour of a home of the future, set in the year 1986, and featured such futuristic household appliances as the microwave oven! The attraction hosted over 20 million visitors before it closed after Monsanto shifted their sponsorship to a different attraction, Adventure Thru Inner Space. But just who was Monsanto back then? What else did they do? I have the answer! 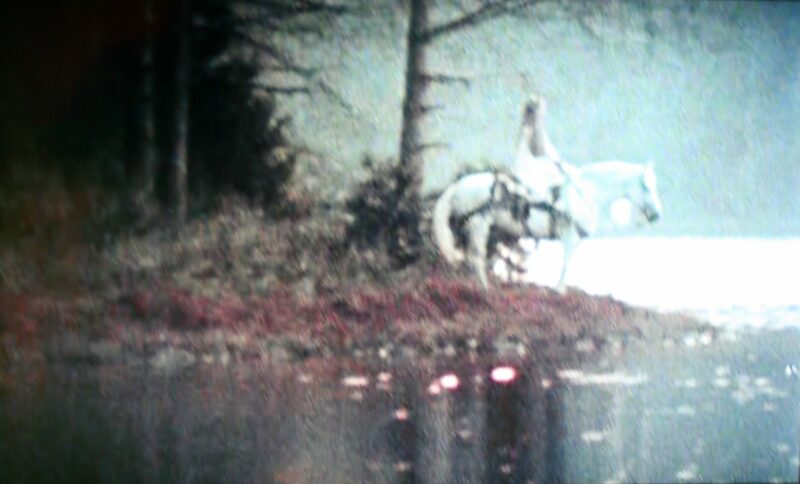 I was watching a special edition DVD of the musical Camelot the other day and it had a feature showing the movie premiere. The cool thing was that this feature also showed the original commercials that played on the TV the night the premiere aired. One of the commercials was for a line of garments designed after the medieval costumes from the film. Yup, ladies could wear a dress inspired by Guinevere herself! Horse not included. 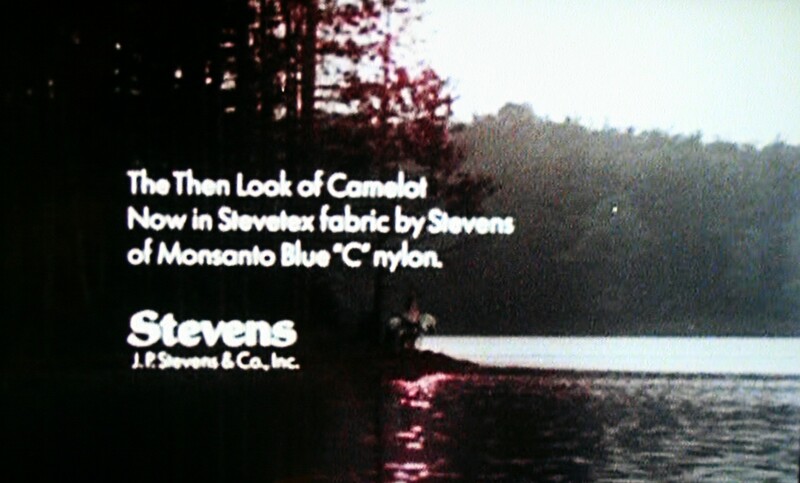 These dresses were designed and produced out of Stevetex fabric by Stevens of Monsanto Blue ‘C’ Nylon. The line was called ‘The Then Look of Camelot’. Yeah, I don’t get it either. Today Monsanto is at the center of controversy over its genetic manipulation of seeds for food production. But back in the day, it was all about futuristic houses, medieval fashion, and dangerous transportation of textiles. Good times! I hope you enjoyed learning a bit more about this company and its place in Disney history.